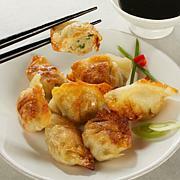 Authentic, restaurant-quality mini wontons, shipped right to your door. 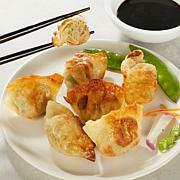 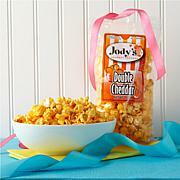 Pan fry them for 7 minutes for a quick and easy snack or a crowd-pleasing hors d'oeuvre. 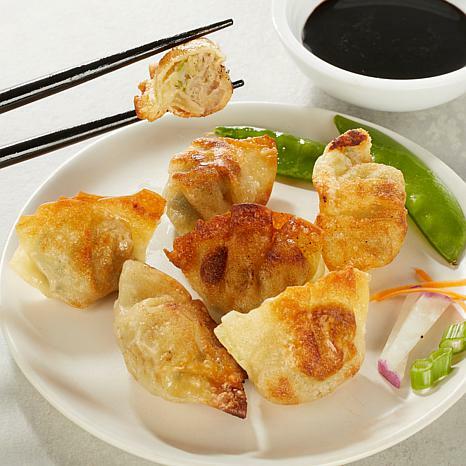 Ingredients: Filling: Pork, Cabbage, Onion, Textured Soy Flour (Water, Soy Flour), Green Onion, Soy Sauce (Water, Wheat, Soybean, Salt), Sugar, Salt, Garlic, Ginger, Black Pepper.